Flu shots are an important preventative measure for anyone, but especially for individuals with asthma or immune deficiency, who may suffer complications if they catch a flu bug. However, flu shots may cause rare adverse reactions in certain patients who suffer from allergies. If you suffer from allergies or asthma, the best place to get your flu shot is in an allergist’s office, where the staff will be fully aware of your needs and prepared to respond to any emergencies that may occur. People with asthma are not necessarily predisposed to catch the flu, but if they do the illness can be more serious. This is because asthmatic individuals already have inflamed or restricted airways, and the added stress of having the flu can bring on an asthma attack or worsen chronic asthma symptoms. Getting a flu shot can provide much-needed protection. However, you must be careful to only get a shot containing flu vaccine made with the inactive form of the flu virus. The same is true for individuals with immune deficiency disorders and members of their immediate household. When you come to Allergy, Asthma, & Immunology Medical Group, we will make sure you get the appropriate vaccine. Flu shots are generally considered safe for individuals with allergies. Even individuals with egg allergies may get flu shots, as the small amount of egg protein that may be present in the vaccine has not been judged to pose a significant risk. However, in rare cases the flu vaccine has been known to cause anaphylaxis in allergic individuals. If you suffer from allergies it may be wise to get your flu shot at an allergist’s office to help defend against the risk of anaphylaxis, small though this risk may be. 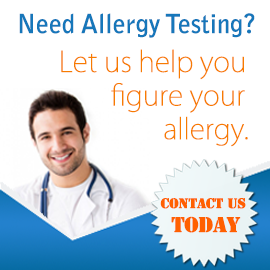 We will monitor you closely after the shot and act quickly if any serious allergic reaction is noted. 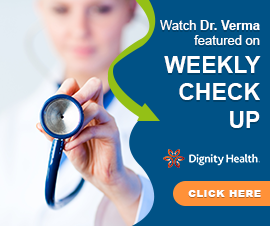 Ready to prepare for flu season? Schedule your appointment for a flu shot at one of our three offices today.